Before they made X-Men the No. 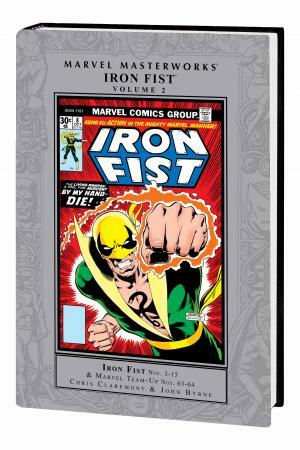 1 hit of its time, Chris Claremont and John Byrne brought their storytelling magic to the adventures of Iron Fist. 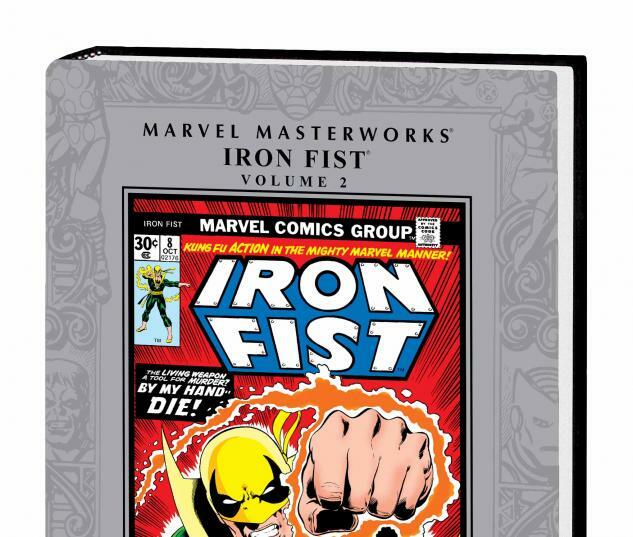 It's kung-fu action in the Mighty Marvel Manner - and here, in the pages of the Masterworks, you'll enjoy their classic run collected and fully restored for the first time. Joined by ladies of action Misty Knight and Colleen Wing, Iron Fist has his skill in both mind and body tested by radioactive horrors, martial-arts masters, New York's kung-fu kingpin and even his closest confidantes. 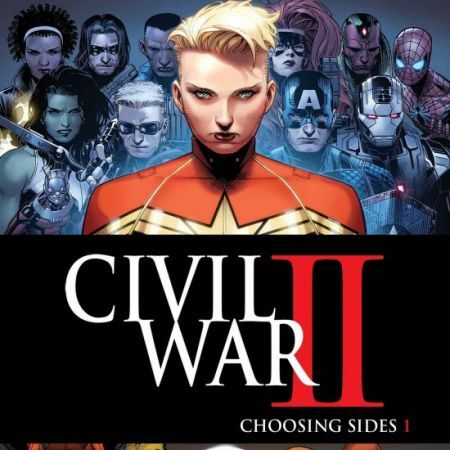 Plus: an assault on Avengers Mansion; the first appearance of Sabretooth; an early guest-appearance by the All-New, All-Different X-Men; and the final showdown with the Steel Serpent. 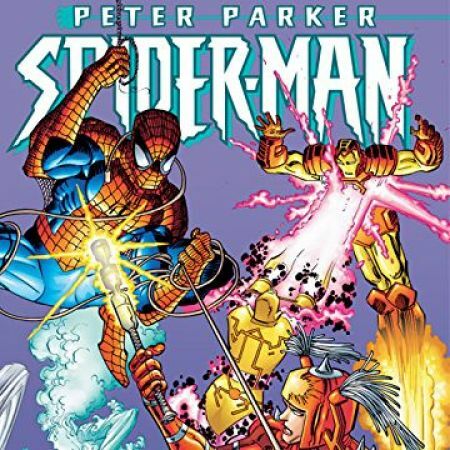 Its '70s Marvel at its most exciting! 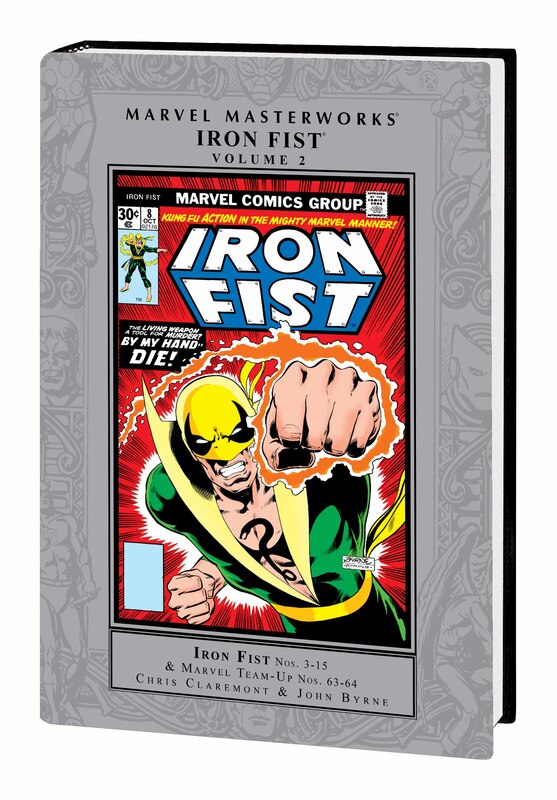 Collecting IRON FIST (1975) #3-15 and MARVEL TEAM-UP (1972) #63-64.